for $319,900 with 3 bedrooms and 2 full baths, 1 half bath. This 1,664 square foot home was built in 1986 on a lot size of 0.23 Acre(s). Home has been completed renovated. 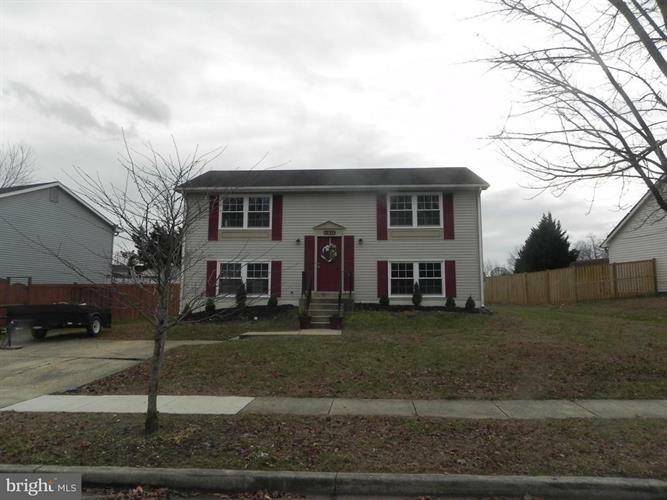 New Hardwood floors, new carpet in all bedrooms, new kitchen appliances, new HVAC, (inside and out), new hot water heater, new windows, updated bathrooms and more. Must See! !